This division is for advanced singers that are ready to begin or have already started a professional opera career. The rehearsals will be run on a professional level. During the four weeks each participant will receive coachings with our resident Festival coaches and voice lessons with our esteemed voice faculty. Students will be able to participate in Master Classes with the resident faculty. The operas are fully staged performances with orchestra under the direction of our maestri and will be double cast when possible. Preparation is mandatory. All participants cast in roles and scenes must memorize their music before arriving in Italy. Failure to do so will result in cast replacement. This division is for singers that are still developing their vocal and stage technique and are ready for a very challenging experience to further aid them in their development as singing actors and performers. During the four weeks each participant will receive coachings with our resident Festival coaches and voice lessons with our esteemed voice faculty. Students will be able to participate in Master Classes with the resident faculty. In addition to participating in the Scenes Concert, participants will sing in one or more of the choruses for the operas, and may be cast in comprimario roles. 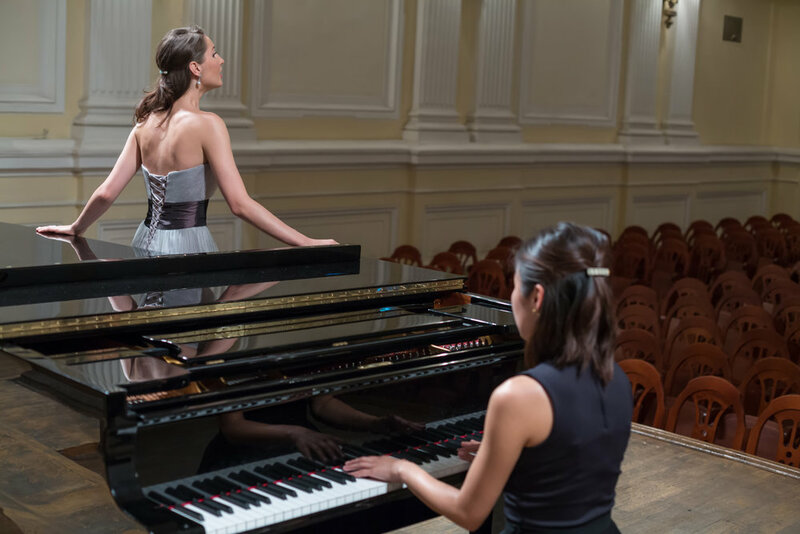 The Collaborative Artist Division is for selected pianists focused on a professional coaching or repetiteur career by strengthening their techniques involved in playing operatic music in staging rehearsals, studio accompanying and concert performances. 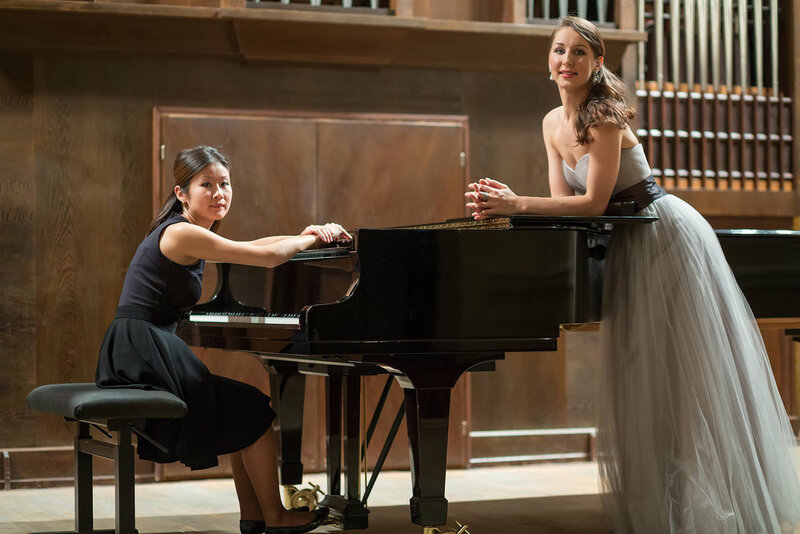 Each participant will have the opportunity to work closely with the Festival’s professional coaches through staging and musical rehearsals, accompanying seminars, and other performances. *FIO is not responsible for cancelled voice lessons or coaching times. Masterclasses will occur as time permits. Projected schedules are subject to change.